Escape to the sun this April from as low as £199! A Selection of April Hot Deals! **Save up to 25% by arriving and departing on the standard changeover day**Villa Datil is a rather splendid, newly constructed villa located within easy walking distance of the beach, shops and restaurants in the increasingly popular and charming resort..
**Save up to 25% by arriving and departing on the standard changeover day**Ideally positioned just 2 minutes’ walk from the pretty cove of Cala en Forcat, Villa Fuegosol comes with everything you need for a relaxing family holiday. 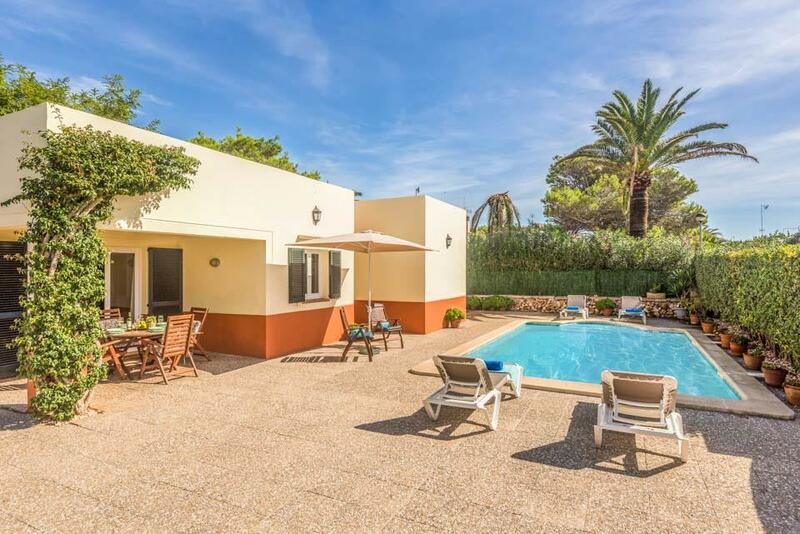 The open plan living..
**Save up to 25% by arriving and departing on the standard changeover day**Set back from the road in a spacious terrace fringed by lush hedges, Villa Coralito is the perfect getaway for a peaceful holiday. 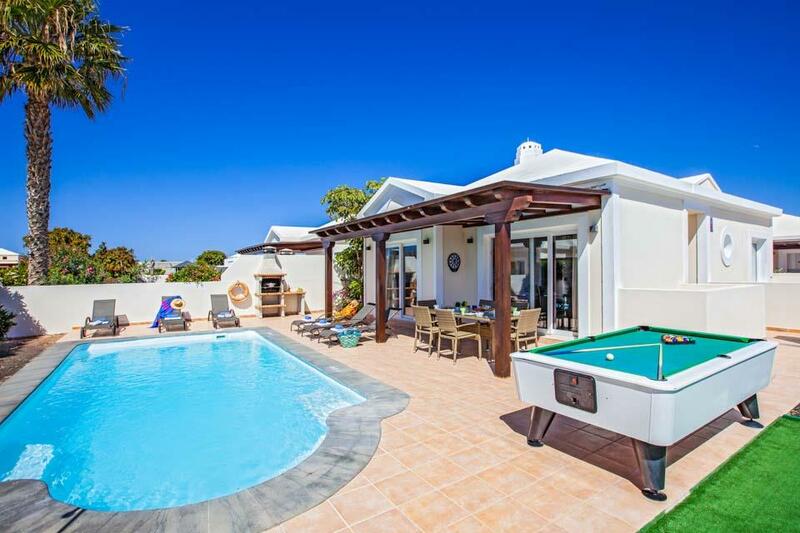 Light and airy interiors with beautiful underwater..
**Save up to 25% by arriving and departing on the standard changeover day**Villa Fabiana is the perfect choice if you want to get away with the family or group of friends. A four bedroomed and three bathroomed property with plenty of facilities, just..
**Save up to 25% by arriving and departing on the standard changeover day**Villas with private swimming pools and large private lawned gardens, located on the outskirts of Nerja with its popular sandy beaches and bustling town centre are extremely..
Villa Legendario, meaning 'legendary' in Spanish, is a wonderful property set deep in the Mallorcan countryside, yet only a short drive away from the coastal resort of Alcudia. 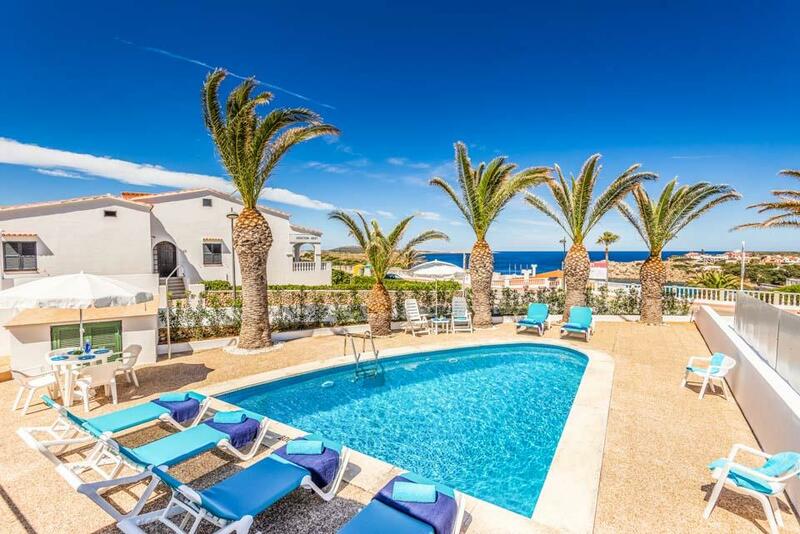 With a spacious and traditional Spanish feel throughout, you will be truly..
**Save up to 25% by arriving and departing on the standard changeover day**In a prime position sat above one of Menorca's most beautiful beaches, Villa Lali is the perfect bolthole for families searching sun, sea and everything that goes in between! 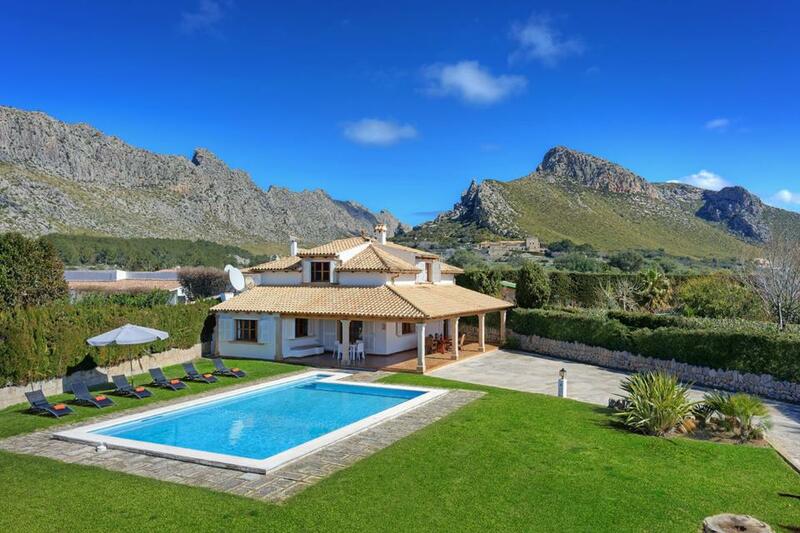 With..
Named after the plantations of fig trees, this pretty three-bedroom villa is nestled in the foothills of Siller near Puerto Pollensa in Mallorca. Resting on a spacious plot of land, it’s the perfect retreat for a family of six. 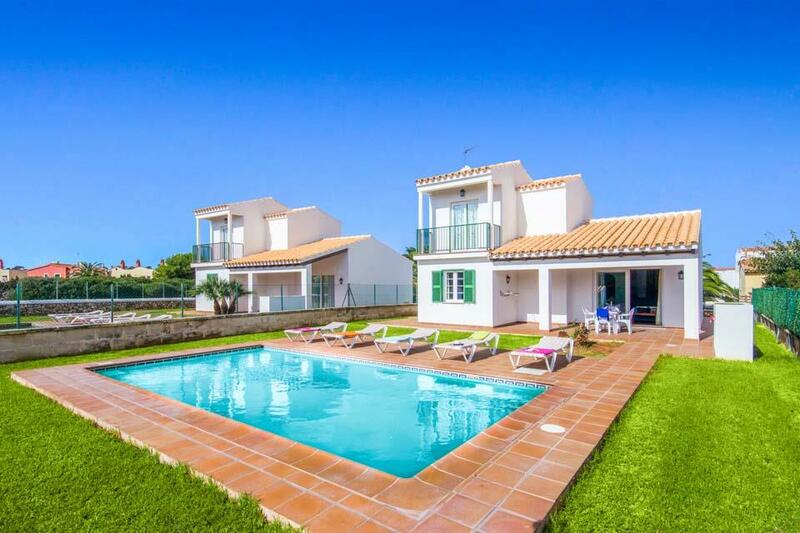 The villa has a stunning,..